Recruiting: Mage, Warlock and Monk. We have room for other classes and roles but we are full on druids and hunters. 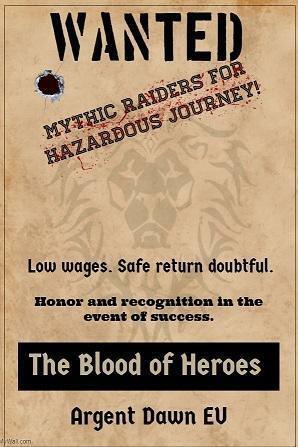 The Alliance guild <The Blood of Heroes> is hosting a Mythic Zek'voz raid tonight starting 20:00 and ending 23:00 Realm Time. We have open spots for dps! 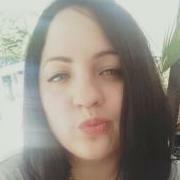 Message me here of /w Aakasha. Invites start 15 minutes before the boss pull. We provide consumables and flasks to those that can't afford them. We're not boosters, please come geared! Our requirements are 365 ilvl or higher, 24 neck rank or higher. We raid Thursday, Sunday and Tuesday at the same time and you are also welcome to join us for our heroic runs! We do normal runs on Friday. Hope you have a great day! Sorry for the long post, here's an emoji of a potato : 🥔.